We invited our dear friends Alf Tumble (music producer, dj, sommelier & Wine writer ) & Petter (rapper, wine importer & sommelier etc) to select their own five champagnes for our champagne list. 2005 TAITTINGER 'COMTES de CHAMPAGNE'2006 Louis Roederer ‘Brut Nature’2007 Pierre Peters ’Lés Chétillons’Alf TumbleChampagnechampagne listEGLY-OURIET 'BRUT TRADITIONmv Krug ’Grande Cuvée’ (’08)PetterSommeliersommelier for a night? 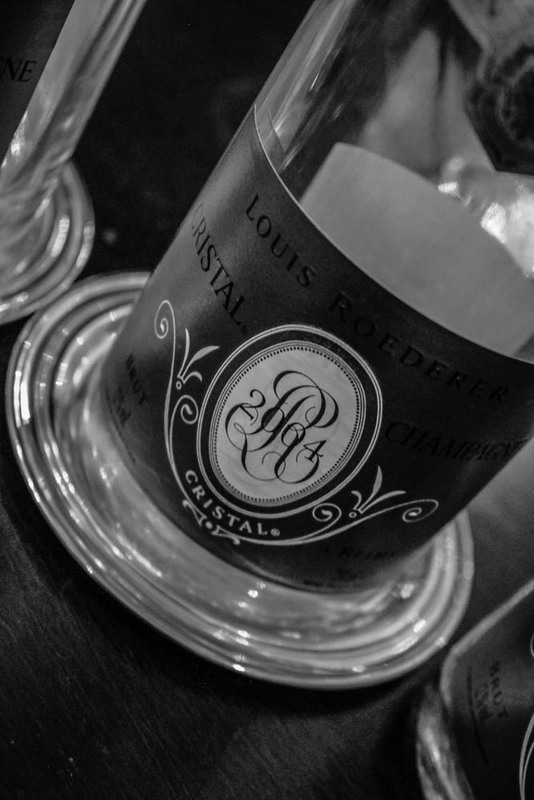 In May the FINE Champagne Magazine and Tastingbook selected the World’s Best Champagnes for 2015. This year rose’s triumph with the majestic Ruinart ’Dom Ruinart Rosé’ 2002 claiming the title of the ’Best Champagne for 2015’. 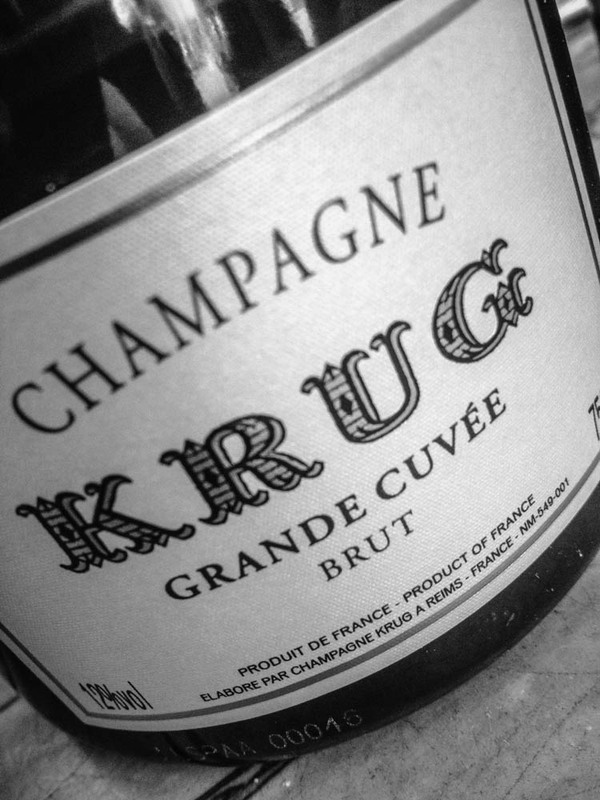 The yearly result of FINE CHAMPAGNE MAGAZINE’s annual classification of ’100 Best Champagnes’ has been published. 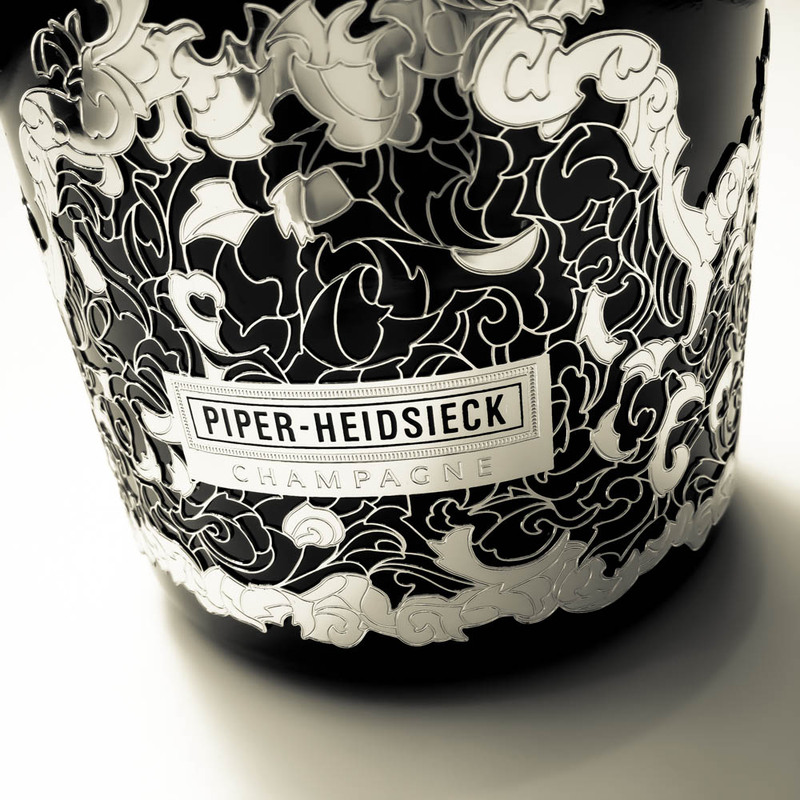 In 2010 the title was given to Armand de Brignac Brut Gold NV, 2011 to Piper-Heidsieck Rare 2002, 2012 to Taittinger Comtes de Champagne 2000, 2013 to Charles Heidsieck Vintage 2000.